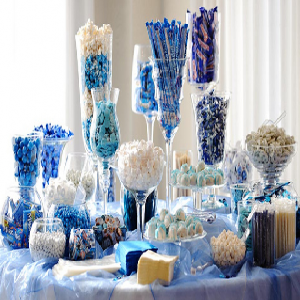 In today’s society, candy buffets have become very popular. Festive events are a large part of everyone’s life! From baby showers to wedding showers. From banquets to weddings. Regardless of what you are celebrating, you can do so with a multitude of decorative options from fun to casual to sophisticated. With options such as barrel canisters for a rustic appeal to apothecary jars for more of an elegant atmosphere, your candy buffet is sure to be a hit! A huge event in most of our lives is our weddings! One of the key items to any wedding/reception is the centerpieces. 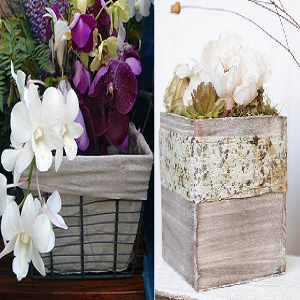 Jars and vases can be used in a variety of ways to get your guests talking! Add some water with floating candles. 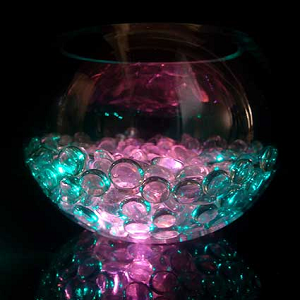 Include some decorative lights to add ambiance. Serving champagne, wine or sparkling cider doesn’t have to be a worry any longer! 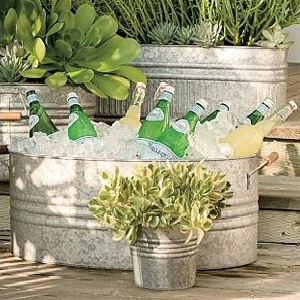 Your special occasion can be covered with an array of ice buckets to keep your refreshments chilled. 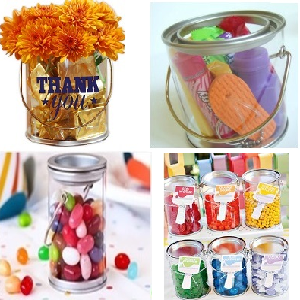 Your guests can take memories home with them in fun party favor containers fill with candy or other small mementos! Make your event the talk of the town!